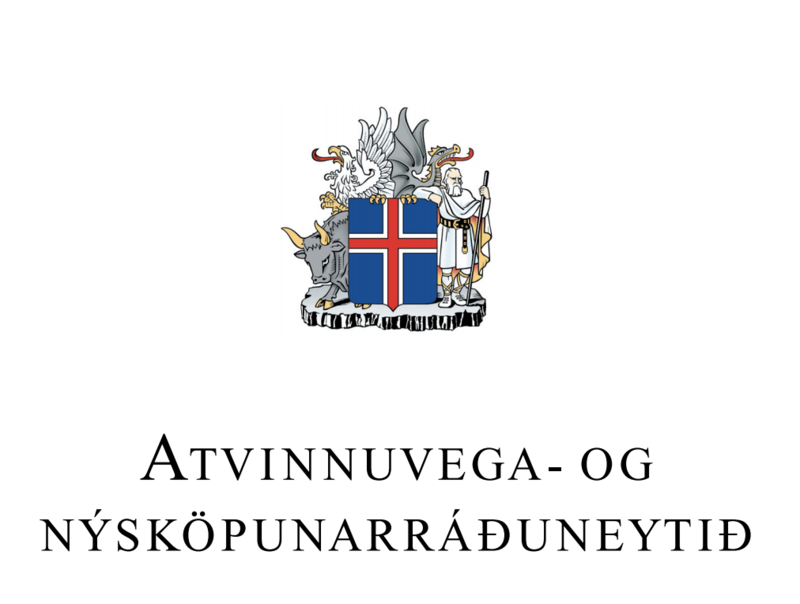 The official source for safe adventure in Iceland. Personal Location Beacon (PLB) is a radio transmitter that can be activated in a emergency to summon assistance. We are incredibly grateful for the generous contributions from our various sponsors and supporters.